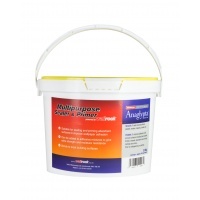 When a perfectly smooth flat finish is required, Wallrock Premium is the product for the job, not only will it give you a beautiful contemporary smooth finish, it also has added weight for improved durability and strength, the pigment impregnated, acid free material has been crafted for efficient paint coverage allowing your paint to go further. The carefully selected textile fibres and high quality pulp ensure that this product is able to cope with high traffic areas. 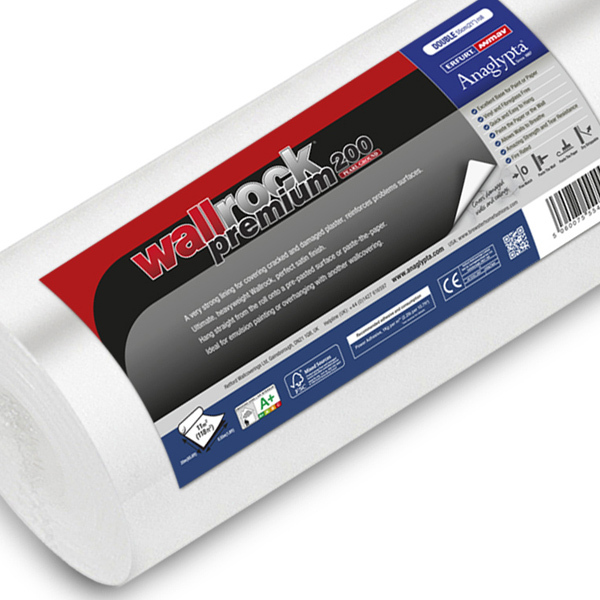 As with all our products in the Wallrock range, Wallrock Premium allows walls and ceilings to breathe, reinforces surfaces and provides an exemplary foundation for either paint or decorative wallpaper. Precision like smoothness and durability combined with easy and fast application are the hallmarks of Wallrock Premium. 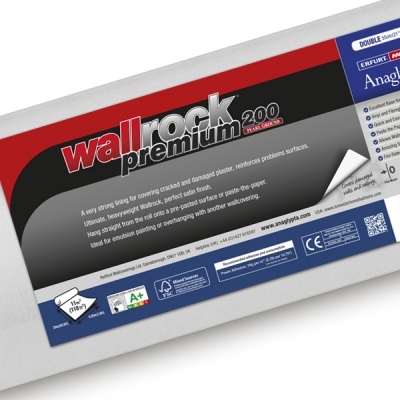 Wallrock Premium 200 has a semi-gloss finish, smooth as new plaster. Wallrock Premium has slightly different surface finishes. Once you have decided which surfaces you wish to paste it is important that all subsequent lengths are pasted on the same side. 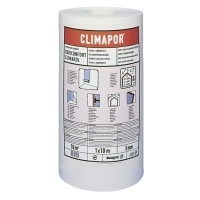 Cut all lengths required allowing extra for trim at each end, or simply hang directly from the roll onto a prepasted wall or ceiling. Applying the inner surface to the wall. Please note Wallrock Premium can also be hung horizontally, especially useful if you intend to overhang with a decorative wallpaper. 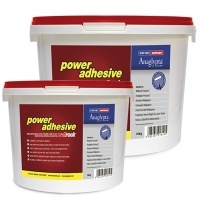 If applying the adhesive direct to the wall or ceilings, apply enough to hang two lengths at a time, ensuring the paste exceeds the width of the second length. If pasting the material make sure all edges are covered. 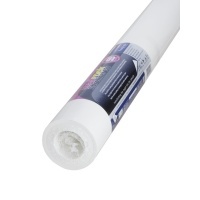 With both methods, hang Wallrock Premium immediately - no soaking is required. Allow Wallrock Premium to dry thoroughly before decorating with emulsion paint or hanging with another wallcovering (normally 24 hours is sufficient). Wallrock Premium is also ‘dry strippable’ in many applications.